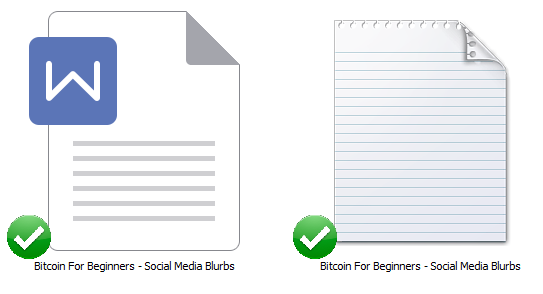 In this DFY Bitcoin For Beginners Content Bundle – articles, a report compiled of the articles, keywords, social media blurbs, and royalty free images, you’ll be able to give your audience more information about bitcoin. Bitcoin is the most favored cryptocurrency especially in this time. Cryptocurrency is a type of virtual currency that you can use to purchase things. You can get bitcoins from people who have them and are selling them. But before buying bitcoin, you should be aware that the value of bitcoin could go up and down. There is no permanent value for bitcoin. This bundle will help you teach your audience about bitcoin- definition of bitcoin, who uses them, where you can get them, and what’s the purpose of bitcoin. It is important that you know what bitcoin is before deciding to purchase it. And you should also be aware of the fake bitcoins going around that you won’t be scammed. 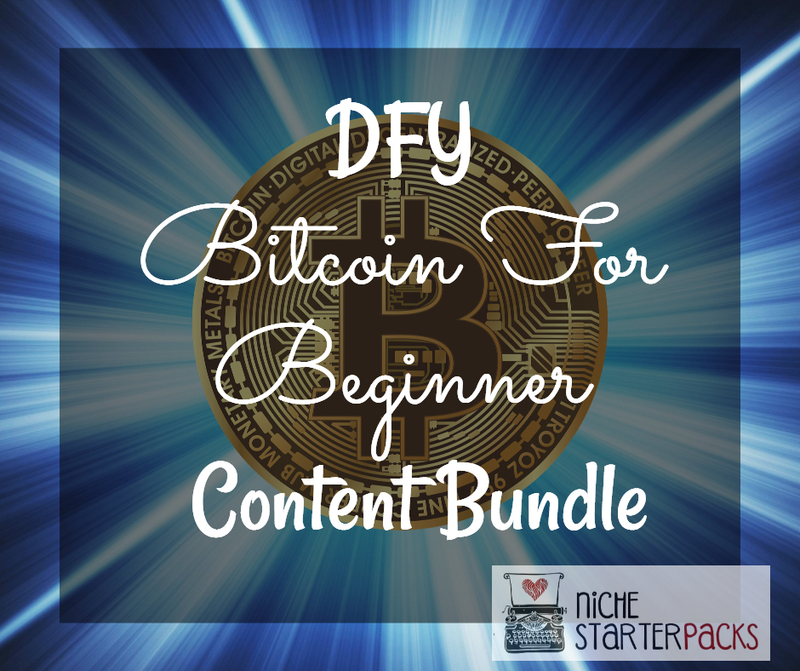 DFY Bitcoin For Beginners Content Bundle (Report, Articles, Social Media Blurbs, Keywords, and Royalty Free Images) – Get It All For $27! 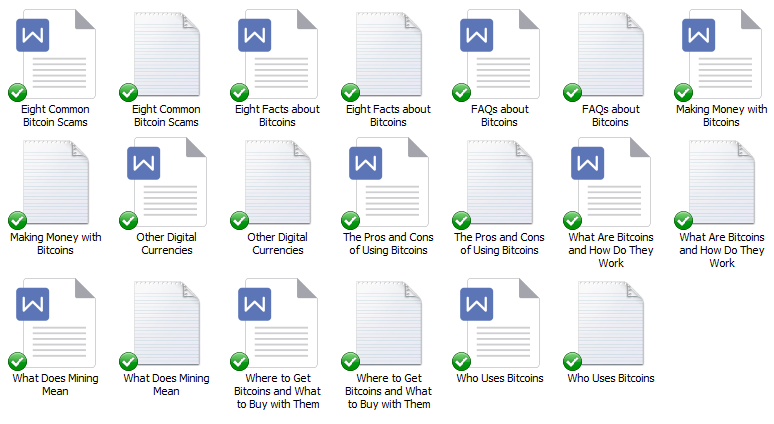 You’ll get a 27-Page report all about Bitcoin. This is a great opt-in because it talks about any information about bitcoin. Where to Get Bitcoins and What to Buy with Them? This section is where you’re going to follow up with everyone who signed up for the opt-in report. You’ll be able to provide them articles about the importance of bitcoin. I’ve come up with 200 long tail keywords all related to bitcoin. You’ll find some of these are what people like to call low-hanging fruit keywords while others have more searches. 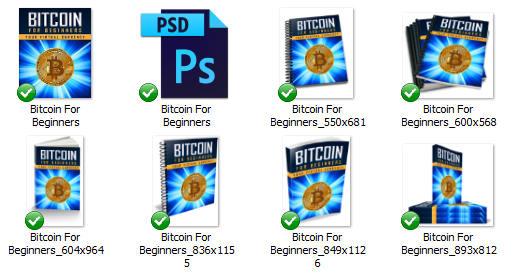 DFY Bitcoin For Beginners Content Bundle (Report, Articles, Keywords, Social Media Blurbsand Royalty Free Images) – Get It All For $27!